Akshay Kumar, Nimrat Kaur, Taranjit Kaur et al. "Airlift" is a high-voltage drama based on the untold true story of the world's largest human evacuation ever. 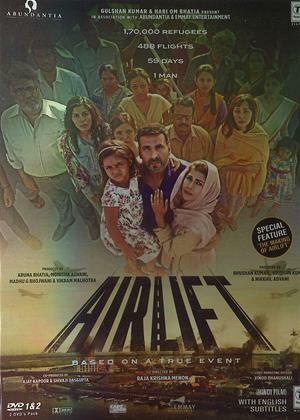 Set in 1990, Airlift is an edge-of-the-seat thriller with the backdrop of the Indian refugee crisis during the Gulf War, when Saddam Hussein invaded Kuwait. 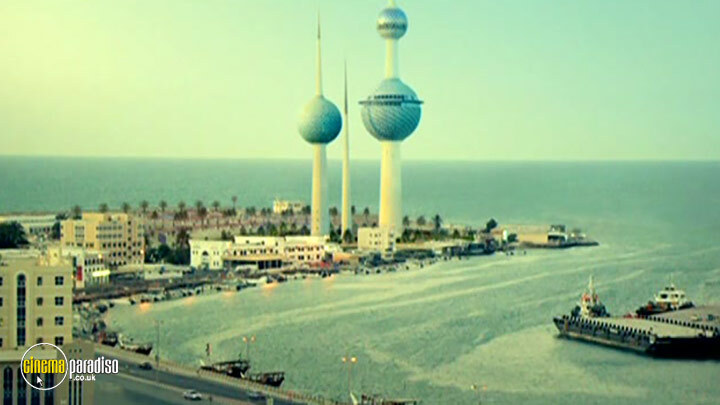 The film has Akshay Kumar, playing Ranjit Katiyal, a wealthy and powerful Indian businessman who initially discards his Indian roots but after finding imself and the lives of his family in danger, rises to become the man who helps evacuate 1,70,000 Indians safely from Kuwait, ased on a feat that finds itself in the Guinness Book of World Records, Airliftis the iipJlftingstory of how a country moved mountains to bring its own back home.